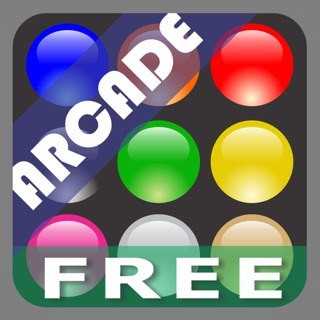 The goal of the game is to clear the game field of color balls. 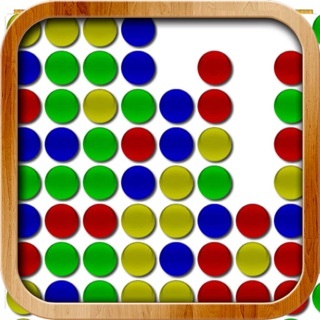 Tap two or more balls of the same color to remove them and earn points. 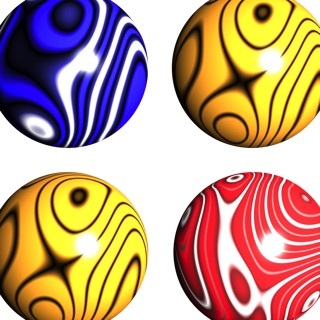 The more balls you pop at once — the more points you get. 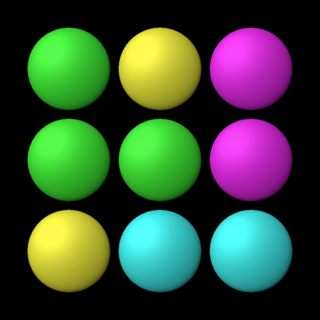 - Basic: balls simply drop down. - Shift: balls shift to the right after the drop. - Combo: basic + shift + nonstop. I love this game & have played it for years. In the past month or so, it routinely crashes just as one begins playing. Sometimes it takes two or three attempts to get it to stay open. Too many adds, and now they’ve added interruptive suggestions to buy their other games EVERY TIME you finish a round.